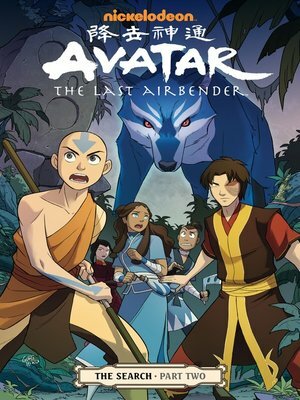 In search of their long-lost mother, Fire Lord Zuko and his deadly and insane sister Azula have brought Avatar Aang and his friends into a mysterious forest, but what they discover within may be more than they can face. Will they too be lost in these woods forever? *Perfect companion to Legend of Korra!